We have dedicated Service Advisors and an expert technical team at each branch to ensure that our customer’s expectations are exceeded. 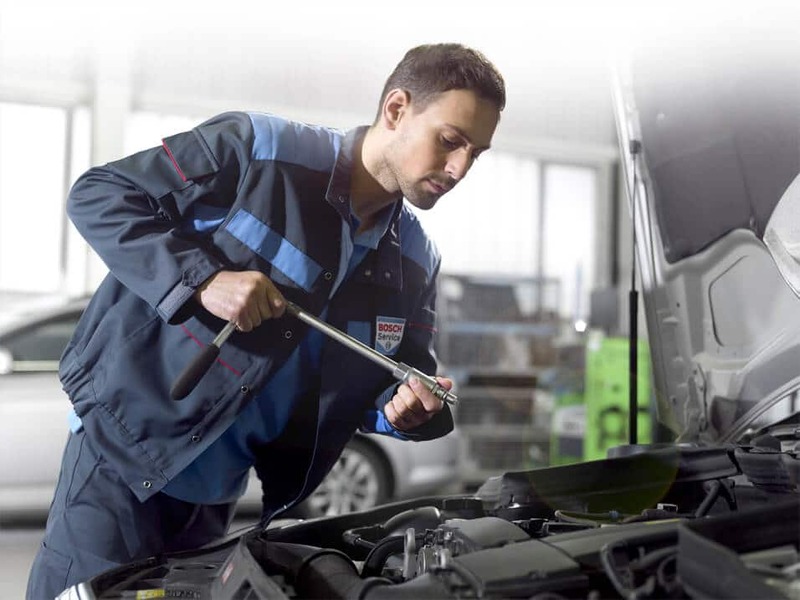 To increase their reliability and efficiency, our Technicians undergo continuous, practically orientated, technical training at the various Bosch Training centres across the country. Replacement parts used are manufactured to the highest international standards and guarantees are in line with industry quality standards. All service and repair processes are in accordance to the industry quality specifications. We guarantee a reduction in maintenance cost VS the original dealer, without compromising on quality and customer service delivery. 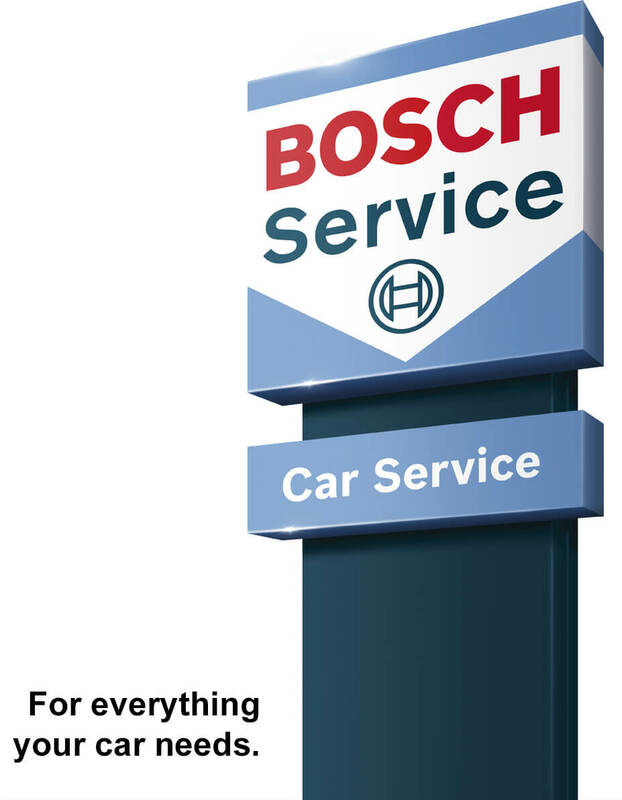 As a member of the Bosch Car Service Centre network we maintain the highest standards of workmanship and open communication with our customers. What makes Fourways Service Centre unique? It is a family owned and managed business. engineering business as a child, gaining deep experience, knowledge, skills and exposure in this field. BBEE status – It is a Level 1 Contributor and is 100% black woman owned. This means that as a company, you claim 135% of your actual amount spent at Fourways Service Centre towards your preferential procurement points. We offer in-house auto engineering services. Copyright © Fourways Service Centre, 2017. All rights reserved.